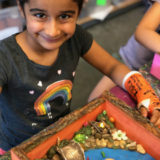 Come make a fairy garden! 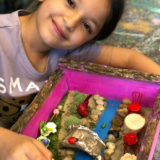 Save 15% on all Fairy Garden Projects & Artsy Additions! You can also enjoy some sweet snacks and receive a FREE FAIRY CAMPFIRE (they flicker!) 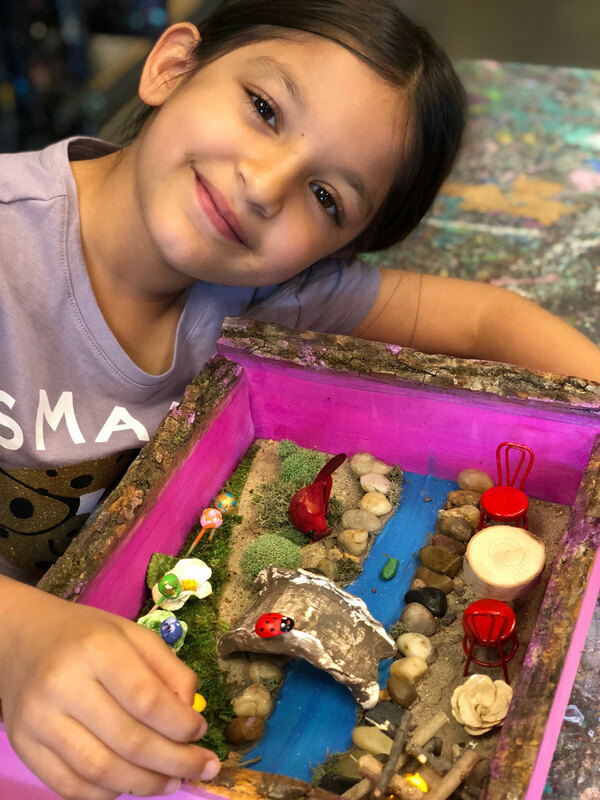 with your fairy garden project. 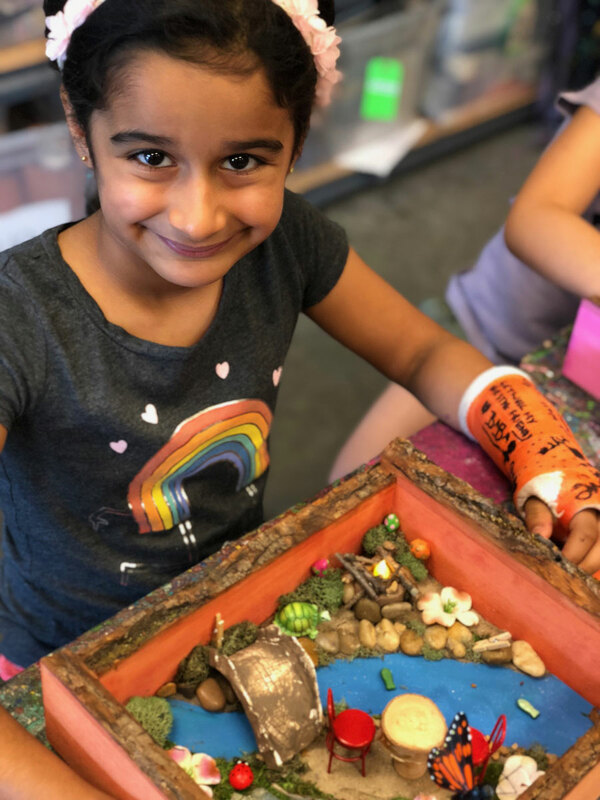 miniatures, mosses and more! 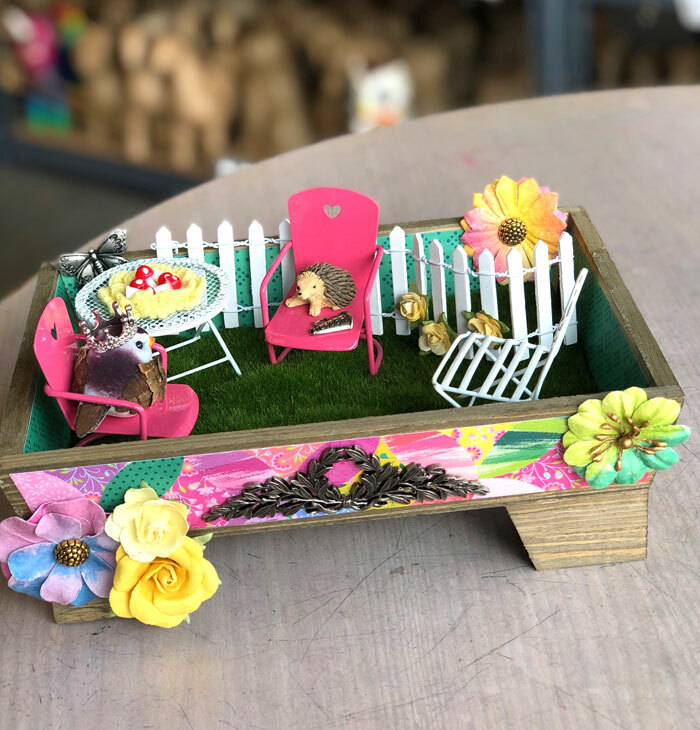 Choose from a variety of garden bases to paint, decoupage or mosaic! JOIN US! …all while supplies last! No registration needed. How about a Fairy Garden Party? Available while supplies last. Click here for more info.